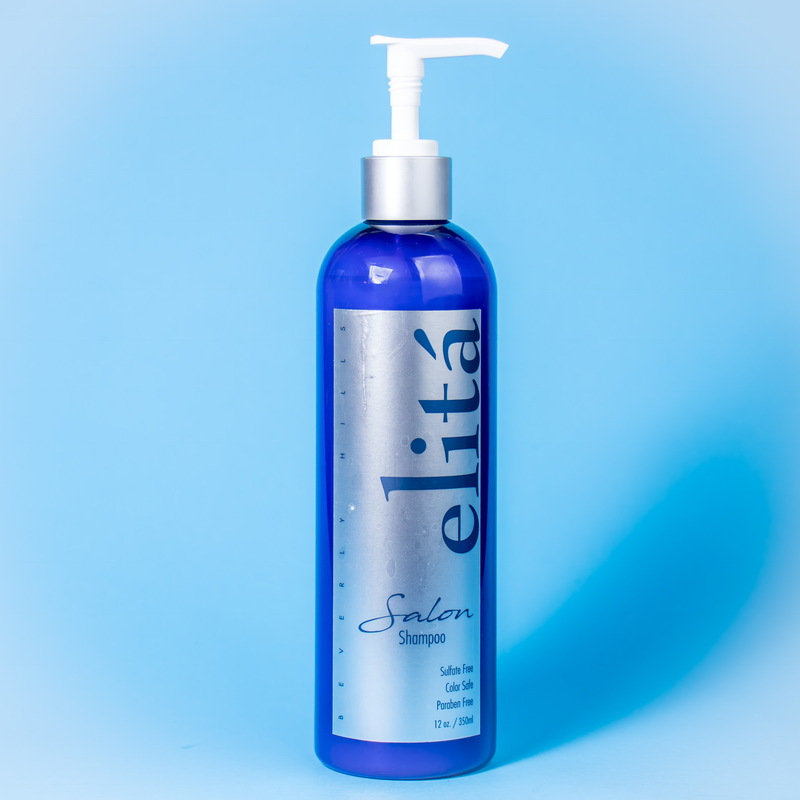 View cart “Salon Shampoo 12 oz” has been added to your cart. 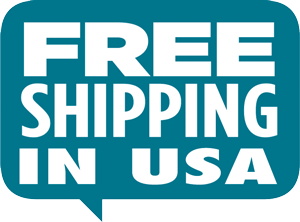 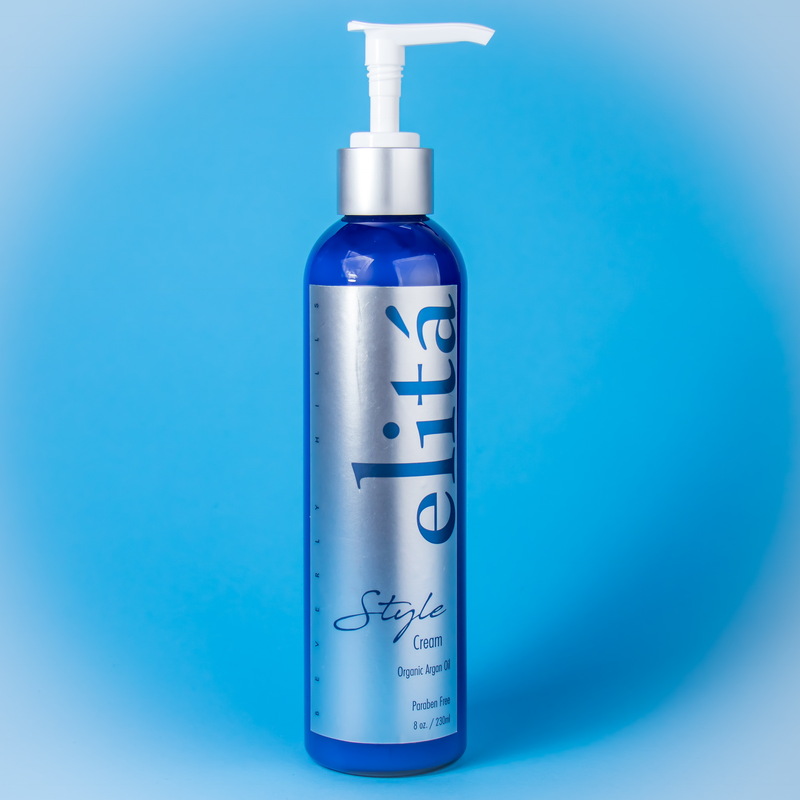 elitá Beverly Hills Style Cream 8oz is an excellent, paraben free, styling cream designed to hold your hair in place without adding any damaging chemicals. 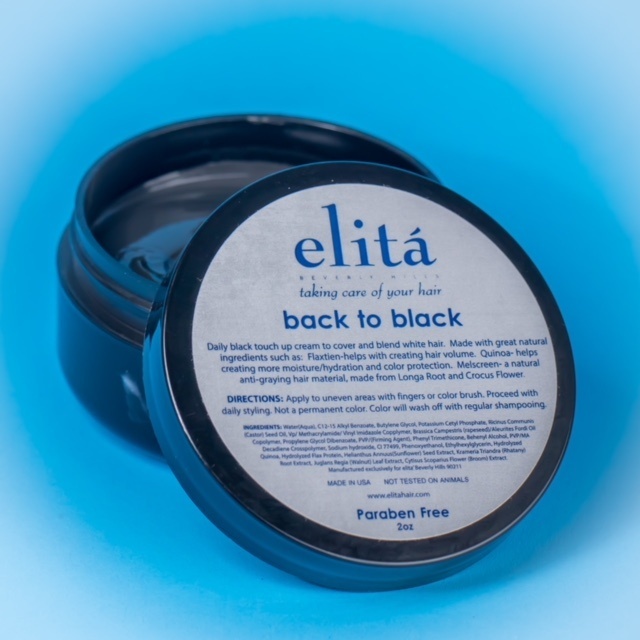 In addition to a great hold it offers properties that reduce frizz, provide antioxidants, increases hair thickness, and adds natural shine! 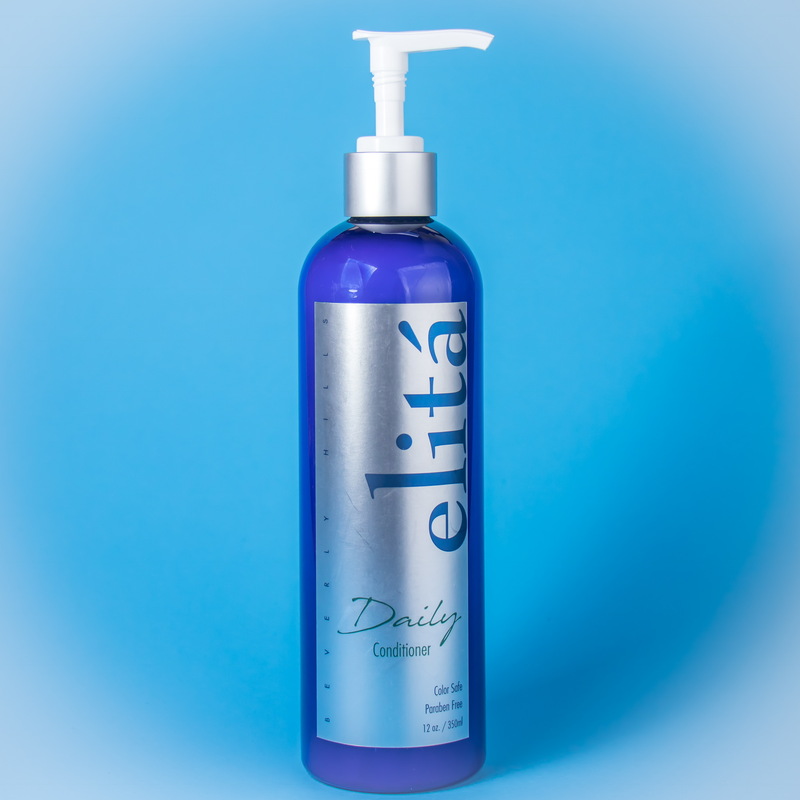 Why choose elitá Beverly Hills 8oz Style Cream? 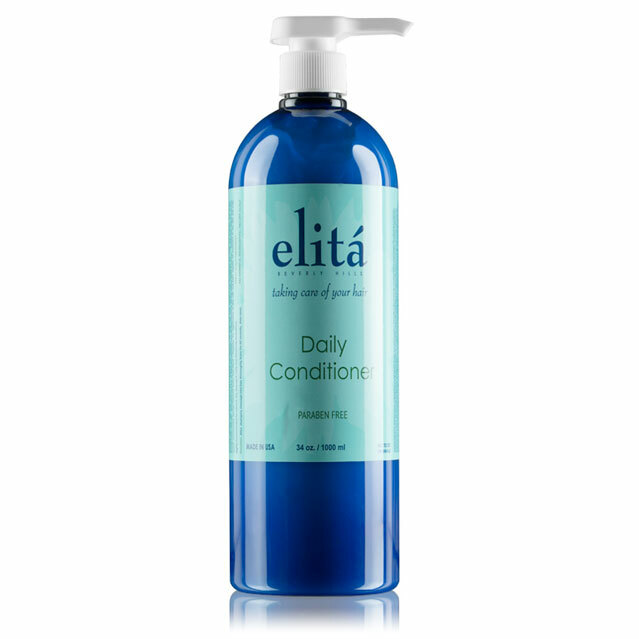 elitá Beverly Hills 8oz Style Cream is designed to create exceptional hold. 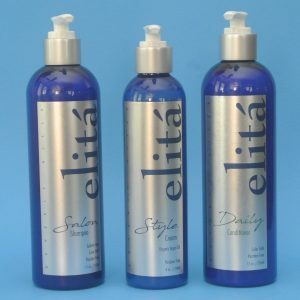 elitá Beverly Hills 8 oz Style Cream is also designed for both wet and dry styling. 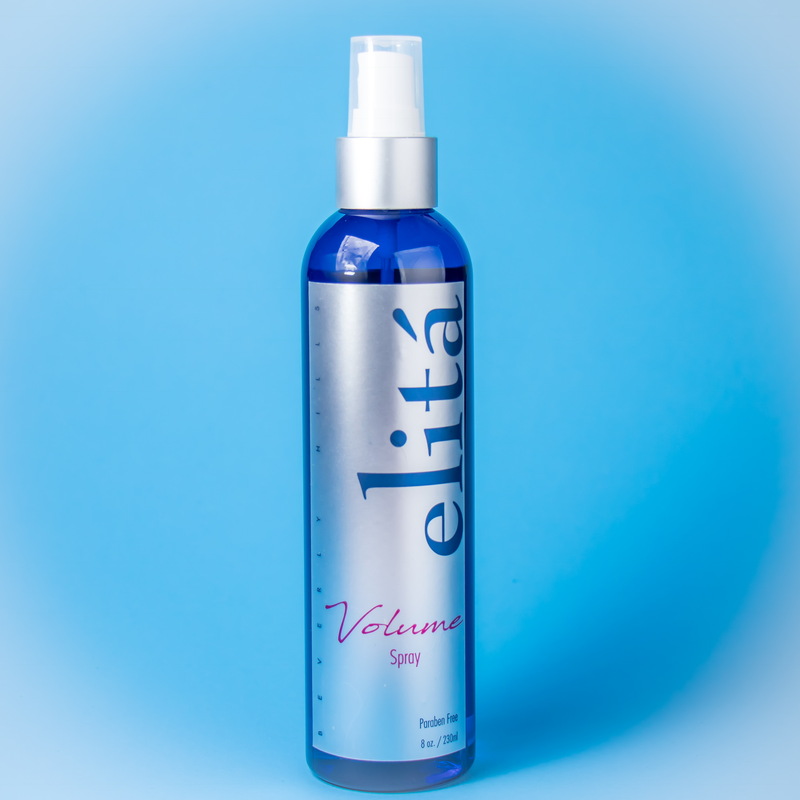 In addition, it is it provides benefits such as the ability to reduce frizz and promote healthier hair by adding antioxidants and vitamins. 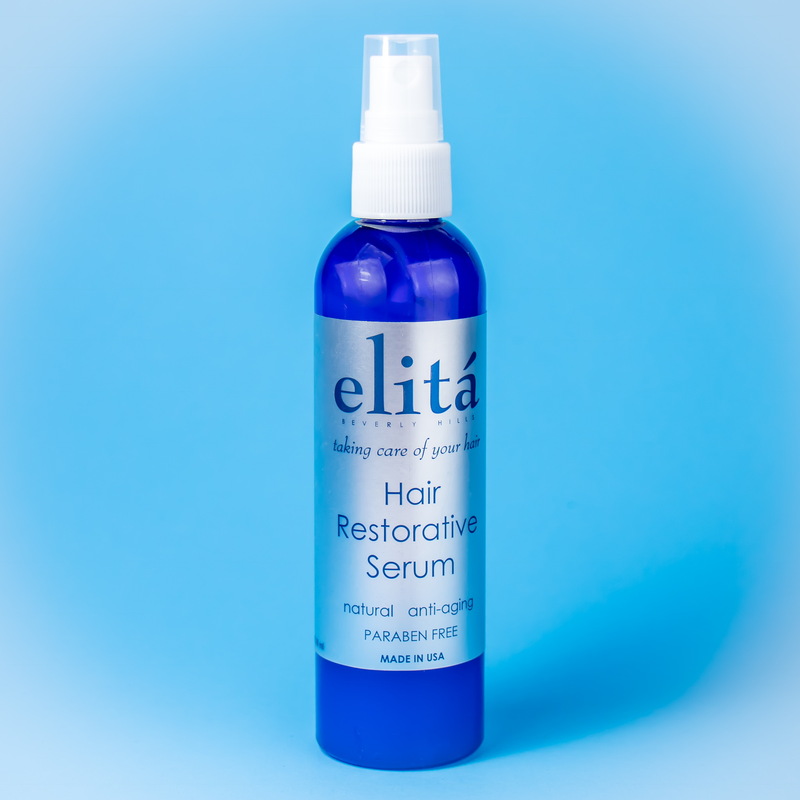 Natural ingredients such as green tea extract, bamboo extract and organic argan oil help to reduce stress on your hair as you style it. 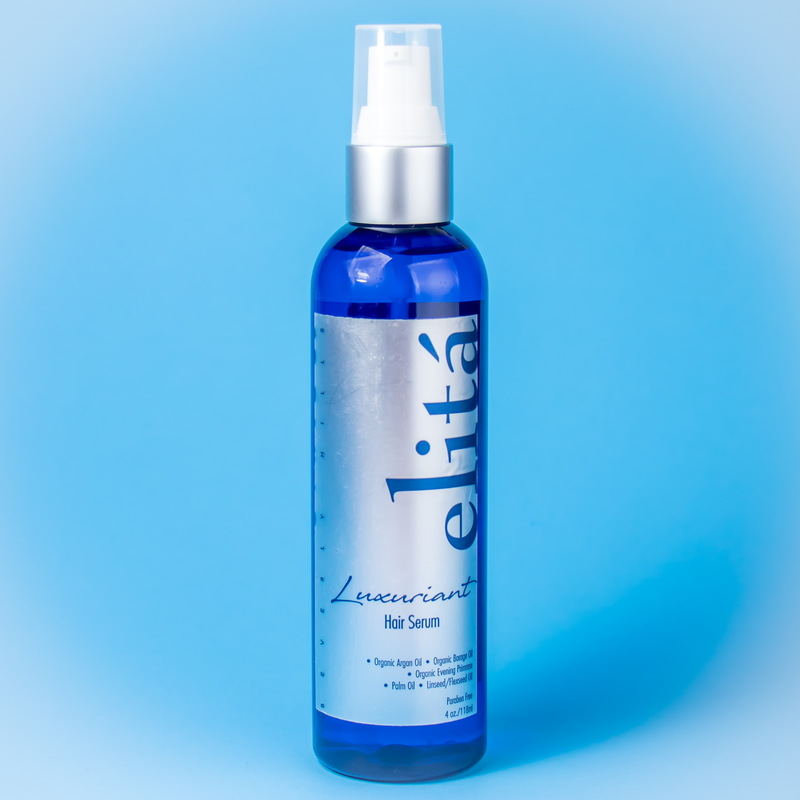 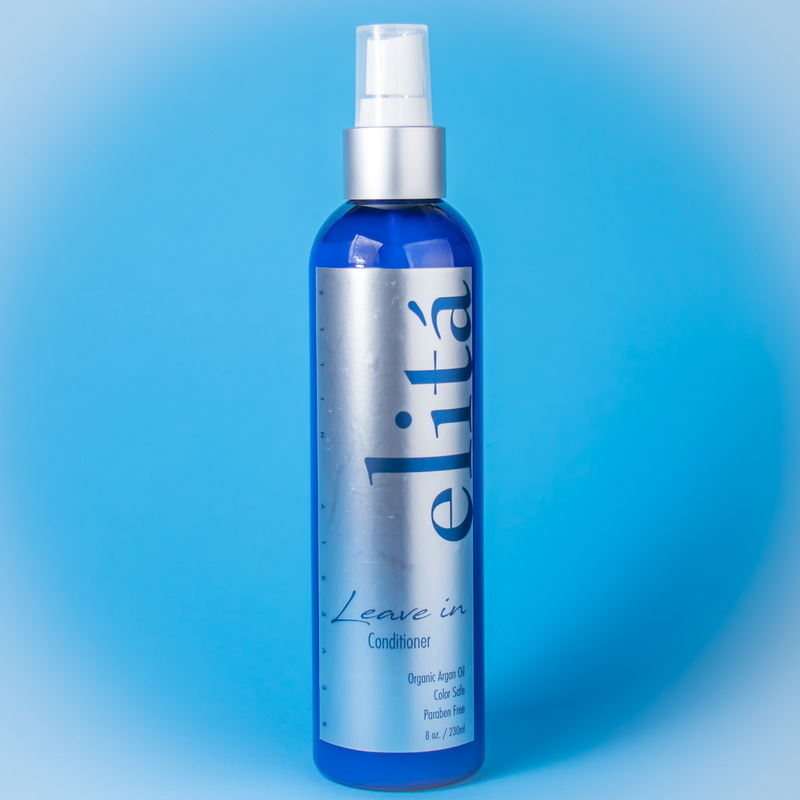 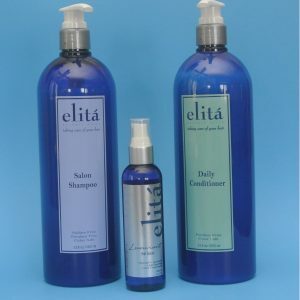 What to look for in a styling product such as elitá Beverly Hills 8oz Style Cream? 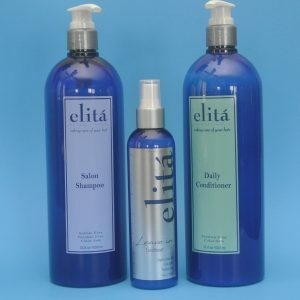 In the modern world of hair styling there are numerous hair products that help you create the hold that you like. 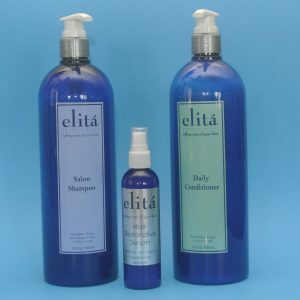 One factor that we all look for is the ability to style our hair without having to worry about what might happen to our hair in both short and long run. 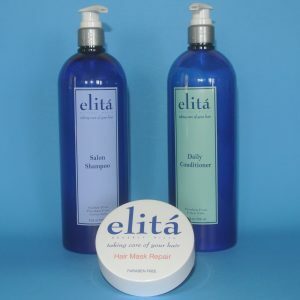 In order to address some of our client’s concerns we have formulated our elitá Beverly Hills 8 oz Style Cream to include frizz reducing Aloe Vera extract, antioxidant power of Green Tea extract, hair strengthening properties of Bamboo extract, natural shine of Organic Argan oil, thickening properties of Vitamin B5, and patented ingredients to create exceptional hold. 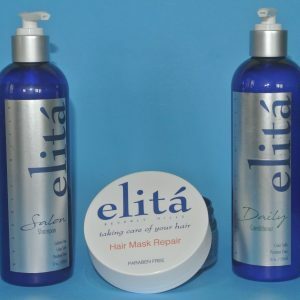 When shopping for a style cream you must look for a naturally formulated product that provides the type of hold you like while adding nutrients to your hair. 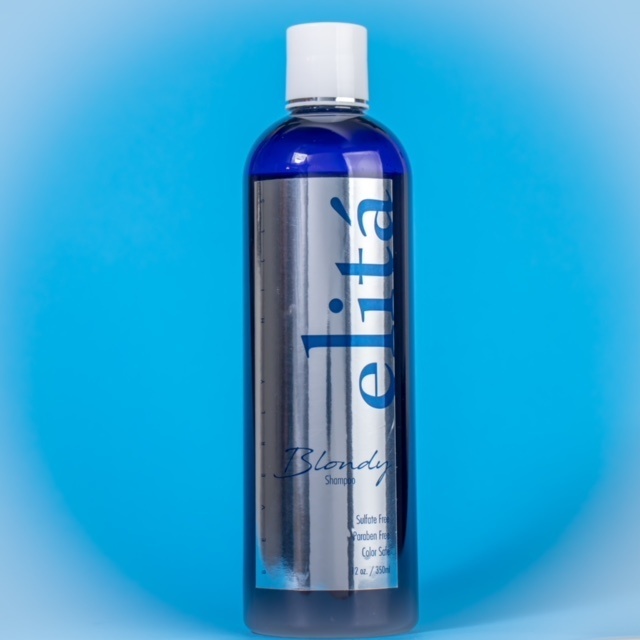 We invite you to try our elitá Beverly Hills 8 oz Style Cream and let your hair experience the best of both worlds; excellent hold and natural ingredients.